How would that impact the number of staff you have on and your ability to meet your labour targets? What we’re trying to say is, forecasting shouldn’t be an afterthought, and now it doesn’t need to be imprecise either. The ones who know forecasting is important, and really, really want to find the time to do it, but end up copying last week’s forecast week after week with a few minor changes. We know what it’s like. 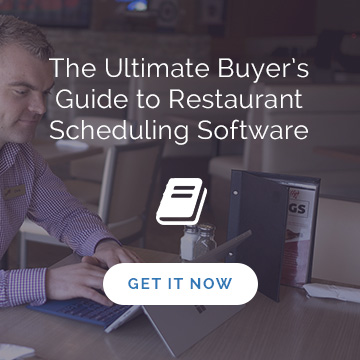 Almost everyone on our team is a former restaurant operator, so we know how much work forecasting takes (or used to take), and we also know what an incredible difference it can make to your bottom line when you’re forecasting accurately and scheduling accurately. 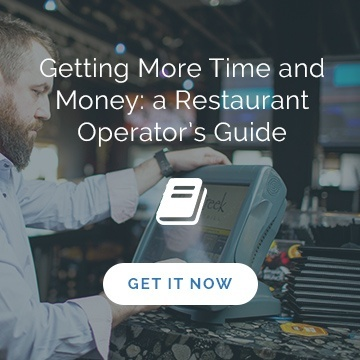 And although we’ve become known for our restaurant scheduling software, Ameego does a heck of a lot more than that for your business. Perhaps out of all of our features, the one that you truly need, the one that will deliver a pretty big return year after year, is forecasting. We’re talking about the kind of forecasting that’s so accurate it’s almost scary. We knew that if our clients wanted to save on labour costs and have just the right people on the floor at all times, scheduling managers needed to have an entirely different level of forecasting. We believe forecasting is the most important tool for accurate scheduling, and an accurate schedule is the most important tool to hit your labour costs. So, kind of a big deal. It was with this belief that we created our advanced forecasting technology. All you have to do is click on the date for your weekly forecast and all the numbers you could need to then scroll over, create the perfect schedule, and see how your labour targets are measuring up with the your forecast. When you’re able to accurately align sales traffic with your labour spending, you can save 0.5-3% of your annual spend on labour. Let’s say you’re spending $500,000 a year on labour. You could be saving up to $15,000. And right now, we’re only talking about labour savings. 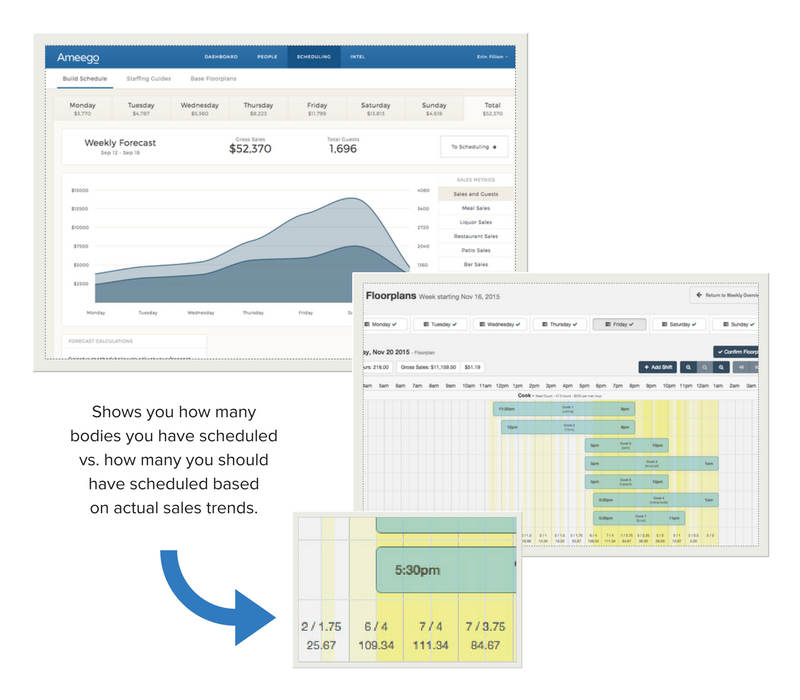 The ability to forecast and create perfect schedules at the click of a button takes managers at least a few hours every week. AMEEGO CREATES BOTH THE FORECAST AND SCHEDULE IN SECONDS. 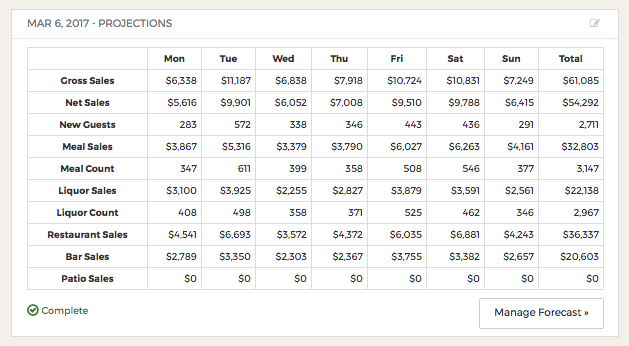 Yes, sales-directed automated scheduling is a godsend. 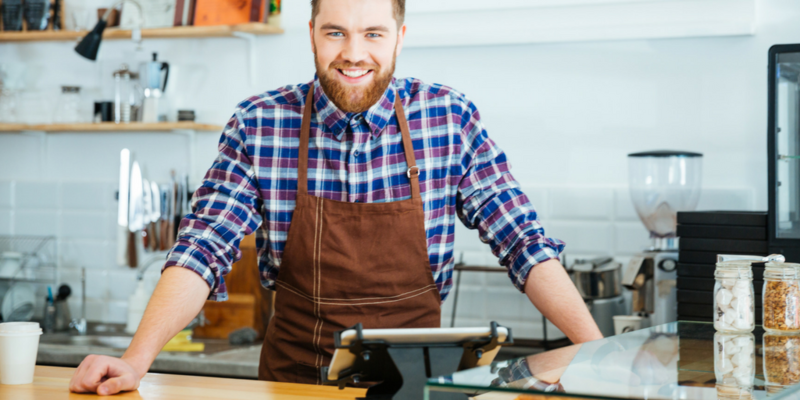 Learn more about how you can be more competitive with our post Six advantages of automating your staff schedules. Do you have a but? But I’m no good with computers. We love showing restaurant operators how fast and easy it us to use Ameego. We love to see the look on people’s faces when we sync into their POS to create an accurate forecast and schedule, and show them how Ameego would have scheduled last week. We love knowing our advanced labour forecasting technology works so well, we’re going to deliver a pretty impressive return on their investment. We love that we don’t have to ask clients to sign contracts.